Over the last few years, La Vuelta has been the year`s most exciting Grand Tour and the 2016 edition promises more of the same! Without doubt it is the most mountainous race which always produces fantastic attacks and never allows the GC leader to relax. 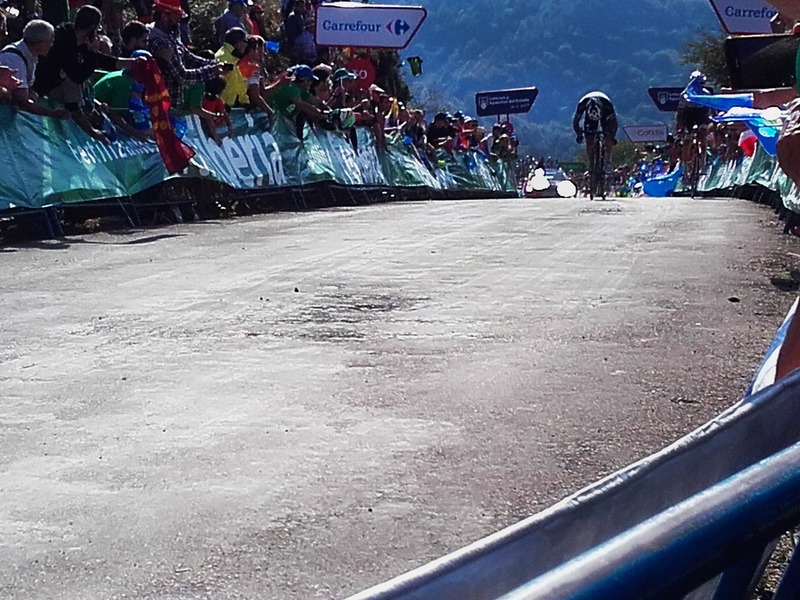 In fact, the race can be won and lost at so many points due to the steep and sometimes long summit finishes that the Vuelta has become famous for. At the time of writing (1 August 2016), there are number of key GC contenders. On paper, Chris Froome (Team Sky) has to be regarded as the number 1 favourite. His Tour de France performance was immaculate and no one could match his strength, tactical cycling and sheer determination (running up hills?!). Of course, historically the winner of the Tour de France finds the challenge of another Grand Tour a tough challenge due to the physical fatigue. Only the incredible Frenchmen Bernaud Hinault (1978) and Jacques Anquetil (1963) have managed the Tour and Vuelta double. 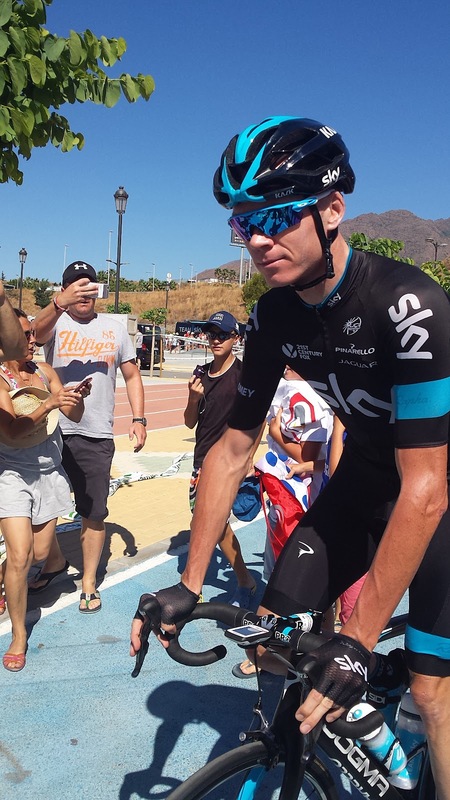 With Froome also gunning for Time Trial gold at the Rio Olympics only just before the start of La Vuelta, it would be an amazing achievement to win his first Vuelta. Having abandoned the Tour de France in the first week Alberto Contador (Tinkoff) will be the freshest out of all his main rivals for the Vuelta. This will be a huge advantage. Having won La Vuelta 3 times previously, and desperate to show his home fans he still has what it takes after a poor year, El Pistolero will be fired up. His outspoken team owner Oleg Tinkov will be hoping for a grand tour win, being his last year in the industry before the team disbands. 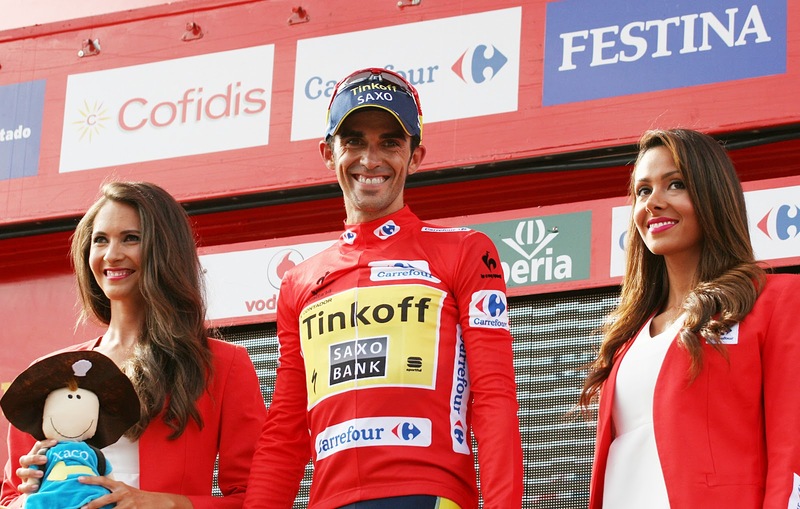 One thing is for sure, Contador will fight and attack to the end. Nairo Quintana (Movistar) is another GC rider to watch. It would be fair to say that Quintana did not perform to his full potential in the Tour de France, even though he podiumed. Nobody knew why (maybe ill?) that he could not challenge Froome on the climbs, or of course Team Sky and Froome were so strong and fast that the challenge was neutralised. Quintana will be hoping to win his first Vuelta, and has skipped the Olympics to keep fresh for the challenge. He could have the support of super domestique and previous Vuelta winner Alejandro Valverde (who may ride – to be announced after the Olympics). 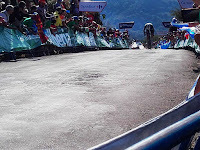 Other notable contenders include the talented Columbian Estaban Chaves (Orica BikeExchange) who has the climbing skills and now experience to win the race. His performance last year was breathtaking and he showed well in the Giro this year. Steven Kruijswijk (LottoNL-Jumbo), the Dutch rider, could also be a contender after a strong year and nearly winning the Giro before crashing. And let’s not forget the Spaniard Mikel Landa of Team Sky. If Froome cannot hit the form of the Tour de France, Landa could step and lead the team himself to victory. Others to mention are Andrew Talansky (Cannondale-Drapac), Warren Barguil (Giant-Alpecin) and Robert Gesink (LottoNL-Jumbo).